D2-141 Plot area of 1 873 square meters. 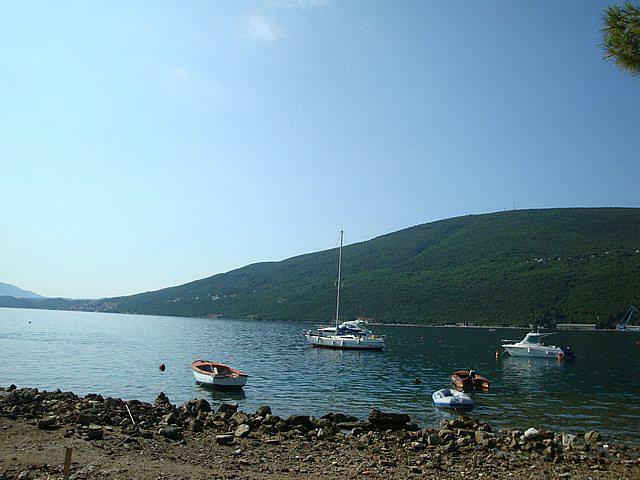 It is located in a picturesque area of the urbanized area of the Herceg Novi municipality of Boka Kotorska Bay. 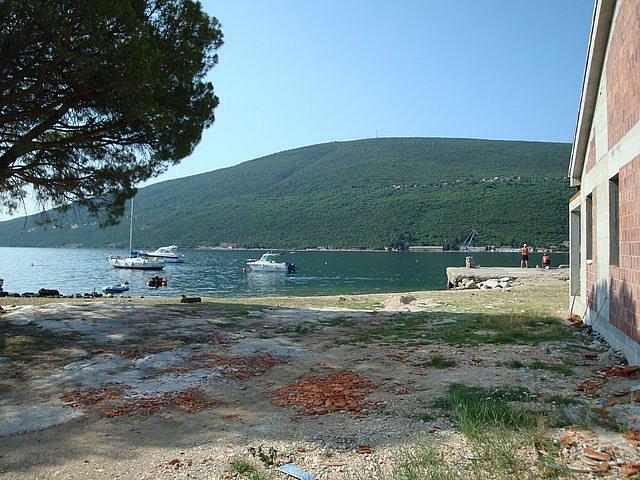 65 meters of the Adriatic coast with your own registered pier. 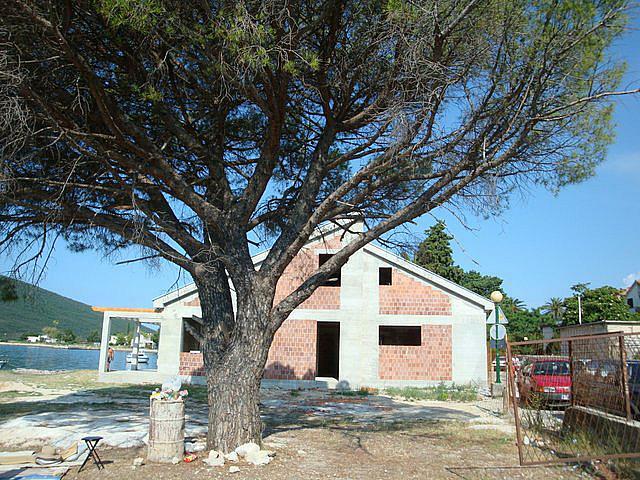 At the present time of resolution and in June 2013 the construction of a 320 square meter house is completed. + garage. At a distance of 50 meters from the site on one side is the embankment-promenade Djenovici, on the other - the construction of the hotel complex OneandOnly, worth 319 million euros. The analogue is the marina of the port of Montenegro. The complex will house 150 elite rooms and villas, a SPA center, a tennis academy, restaurants, retail outlets, a world-class marina. This will be the first OneandOnly hotel in Europe. One of the most famous projects of the developer is ThePalm, Dubai in the UAE. This is the only villa that really is on the beach (not separated from the sea by the road) in this part of the bay. Pronašao sam ovaj oglas na sajtu Srbija-Nekretnine.org za Kuća Djenovici - . Mislim de ćete interesovati: https://srbija-nekretnine.org/oglas.php?id=1028810 Pozdrav.